We were so please to have the Mercer Island High School Combo for a School Of Jazz studio performance. Not only did they play some challenging works – they were also able to let us on their musical influences as well as why they love jazz. Band teacher Brian Lawrence described how he chose the tunes for the session. You can catch Dan Marcus preforming with EntreMundos and well as coaching the Seattle Youth Symphony. Alto saxophonist Natalie Whitlock will join Abe Beeson tonight (April 4) at 8 p.m. as guest DJ. She is a senior and plays in the jazz band at Edmonds Woodway High School. Listen to the show and read her Q&A and playlist. Listen to Natalie's hour with Abe. The all-star jazz ensemble from Monroe High School, calling themselves Kelsey and the Boys, showed their love of jazz in the KNKX studios. The session provided a good reminder that as the Northwest grows, the once-small-town of Monroe is growing an impressive jazz program. 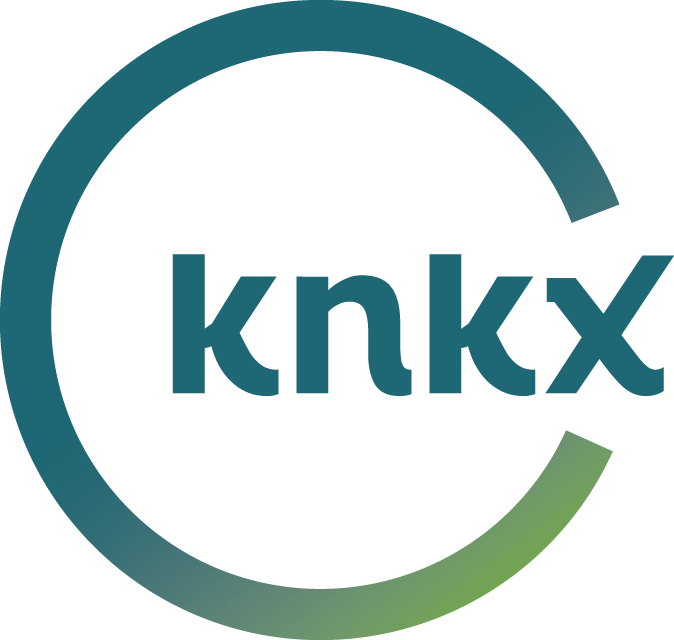 Bass player Bridget Shelton from Bainbridge High School will take over our KNKX studios as guest DJ at 8 p.m. tonight (March 7). Listen to the show and read her Q&A and playlist. Listen to Bridget's hour with Abe.